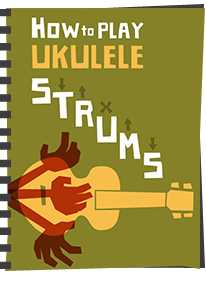 At this time, I usually put up my 'my Got A Ukulele review of the year', in which I look back over my favourite ukulele and musical instrument features that were published month by month. But that seems a little pointless this time around as you will see! I say pointless, and that's because of the 52 weeks of 2017, the site is on track to having reviewed 51 instruments. 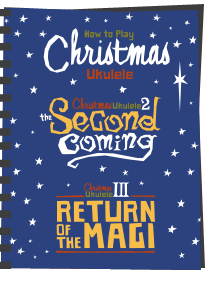 Some going I think, and for that reason a 'review of the year' would really be nothing more than mentioning 51 ukuleles all over again. So I thought I would go with something different for 2017 with a look back at the clear highs and lows of the year. There are a few big hitters in this category, with very special mention going to the likes of DJ Morgan for his mini pineapple ukulele, to Chris Perkins for his sublime Makore Tenor and to Rob Collins for his reclaimed mahogany soprano. But the winner is obvious, as his ukulele went on to be the highest scored ukulele on the site ever... in ANY year... That crown can only go to Ken Timms for his mahogany soprano which is quite frankly a wonderful, wonderful ukulele. My cure for UAS! With highs come lows, and as well as having the pleasure of reviewing some truly sublime instruments, I've also taken a look at some real clunkers in 2017. Brands like Caramel, Luna and Kmise should, in my opinion, feel sorry for themselves and be thankful their scores were not lower, but the crown here goes to Ashton with their UKE100 Soprano - possibly one of the most depressing ukuleles I have ever reviewed and by some distance. Ugh. These should never have left the factory. In these times of marketing shenanigans plaguing certain Chinese brands who are gaming the system with the reviews on the big box retailers, it was really nice to see a couple of examples of instruments made to a lower budget but still done really well without all the games. And I mean REALLY well. Superb construction and finishes for the price and great sounding too. Couple that with some honest marketing, a hugely friendly team in the form of Ben Schwitz and Theresa Leng and you end up with some instruments that I really think are worth a look. A bit of light in the current darkness you might say! So, very well done to VTAB for making this grumpy reviewer smile on a couple of occasions this year! 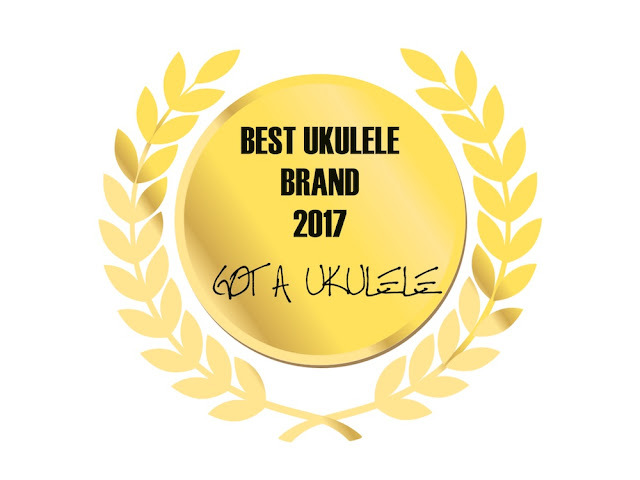 You take my 'Got A Ukulele Brand of 2017' award. 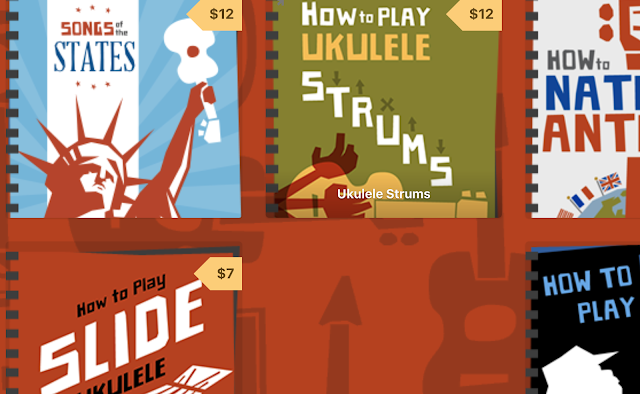 On the whole 2017 has been a very good year for ukulele players. I've seen some terrific new stuff come to market and the choices available for new players seems bigger than ever now. With that comes more worry over what to choose though, and I hope that Got A Ukulele continues to help those making decisions. I'll be focussing on instruments that are available to people in a variety of outlets and avoiding the 'Amazon only' variety for the simple reason that I still think it's important to support bricks and mortar shops. If there is one thing I would urge you to do in the year ahead, it's to do the same. Believe me, you would miss them if they were gone! On the performance side I know of some cracking performances in the pipeline, and the Festival calendar for 2018 shows that global events are likely to be just as numerous as in 2017. I'd suggest you get along to one and support the various artists out there who are working hard to continue to promote the instrument. They go hand in hand with the popularity of the instrument remaining strong and the hard work that goes into putting these events on should not be underestimated. Now... I wonder what 2018 will bring? All that remains is to wish you all the very best of New Years and to send a huge note of thanks for all your support during 2017. It has been massively appreciated. Be good to each other! 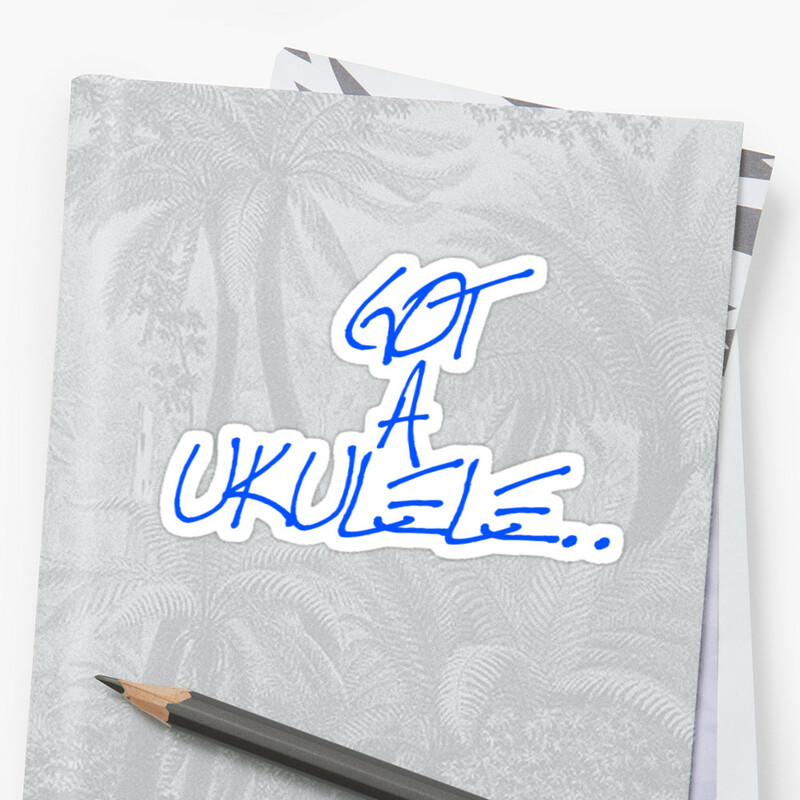 This is a great read Baz, I really don't need another ukulele but somehow your site always tempts me. 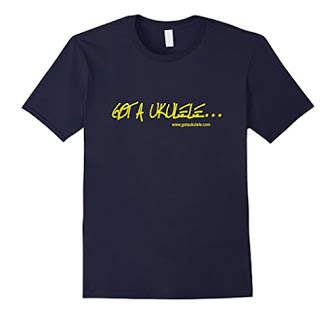 I'd love to see some reviews about electro acoustic ukes. I need a new concert uke but has to have a pickup. Thank you for all the good work, Barry! Anyone who is thinking of buying a ukulele, a first one or another one, I always recommend them to check out your Reviews. When they have done that, they have thanked me for it - so I pass on their thanks too! You have created a fantastic resource here. It must take up a MASSIVE amount off time and energy doing the ukulele reviews. You didn't mention your initiatives on Facebook this year (I've Got a Ukulele" and "UK Ukulele Sales"), which must take up even more time. So, congratulations and thank you for those too! Best wishes for 2018 - for good health, happiness and . . . the occasional good rant! Baz, as Dave, Liz and Dave have already said "Thanks" . Following your excellent consistent and very entertaining reviews, I've recently bought my very first Ukelele. A Snail Tenor Ebony 598 (OK so not actually a distinct recommendation). On my journey, however, I successfully avoided buying a Caramel. (Shudder). I did struggle betwixt a Baton Rouge, a VTAB and my eventual 🐌. Although I did find Baton Rouge tricky to source as they were out of stock almost everywhere. VTAB tried to secure my purchase and were offering VERY tempting VERY politely worded discounts. And just for the record Baz, I entirely endorse your "No Strum Pattern" principle. How very refreshing. The only fault that I'd pick is you referring to yourself as grumpy. Not so. Forthright, yes. Wishing you Health, Wealth & Happiness. 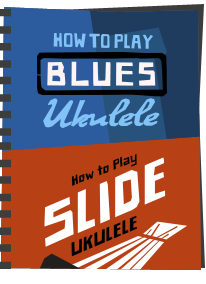 As a complete Ukulele beginner and a septuagenerian your reviews are priceless, giving the likes of myself a good insight into the good the bad and the ugly without wasting money on absolute clunkers ! Reading through the £50 to £100 range, the Baton Rouge V2C Sun shone through with an excellent overall score. 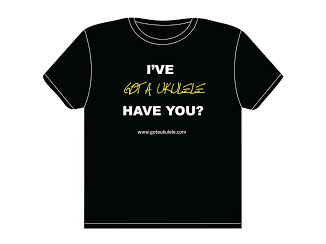 It far exceeds my limited ukulele skill requirements and will stand me in good stead whilst l hopefully improve given lots of practice with I must say Baz's easy to follow tutorials. So thanks for the brilliant reviews and pointing me along the long path to knocking out a respectable tune !! Meant to add when DCR ordered the Baton Rouge ukulele it arrived within two days and that was just before Christmas! Draw your own conclusions .